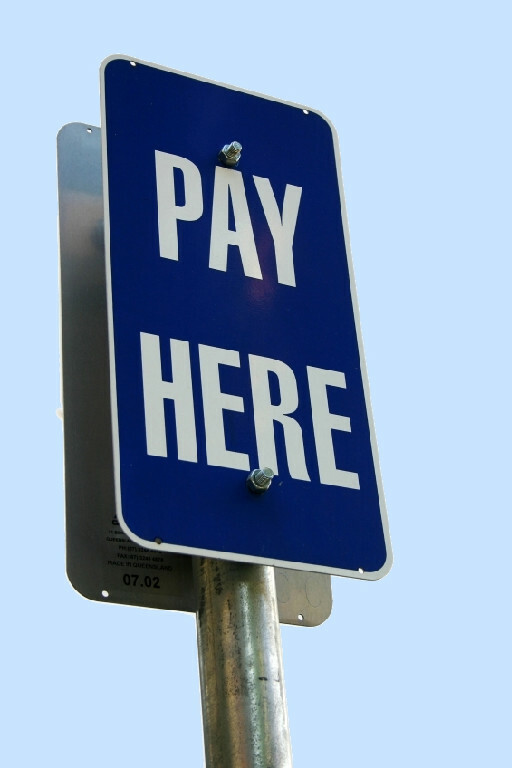 Click the "pay here" image below to submit an online secure payment for your Denver lawn service. Pay your Denver Lawn Services / Lawn Dogs bill online with a debit card, credit card, or Paypal! We can also take credit or debit cards when we are at your home at the time of service. You even get an instant emailed receipt.